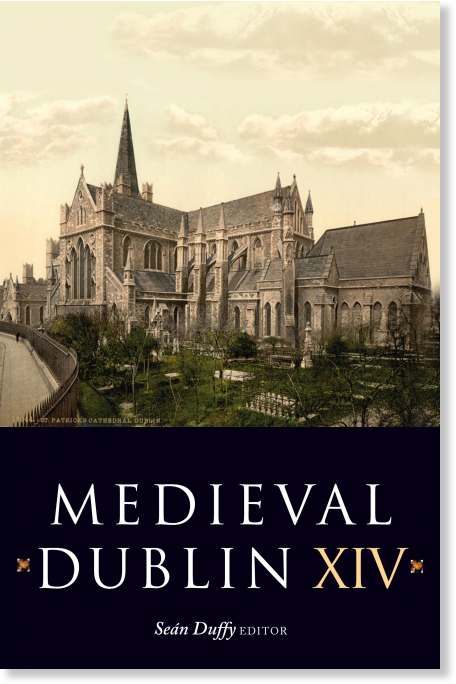 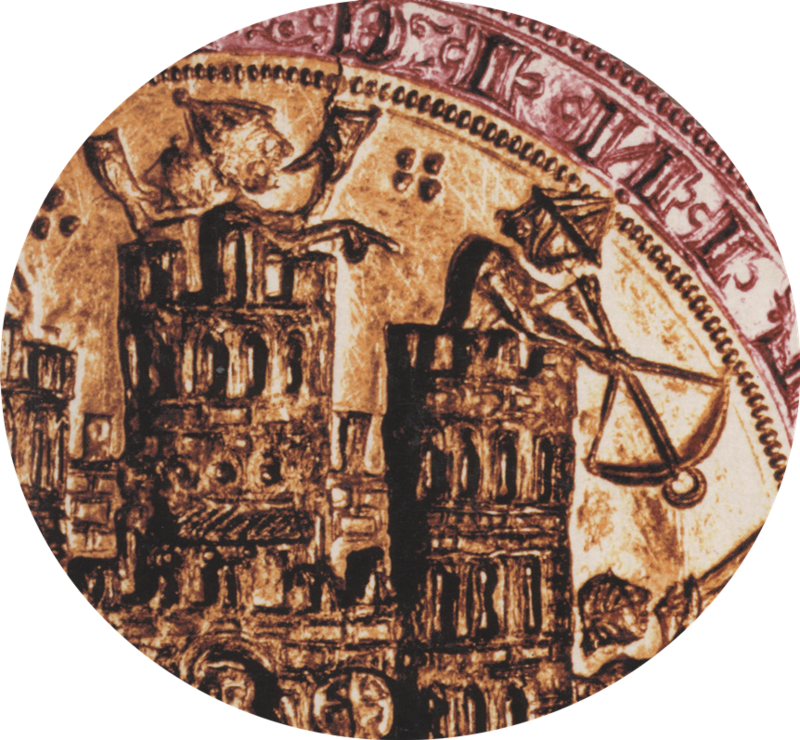 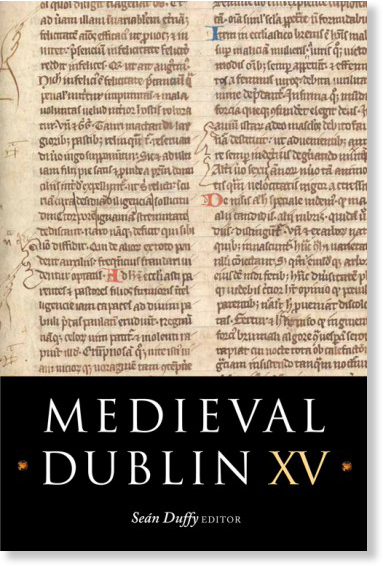 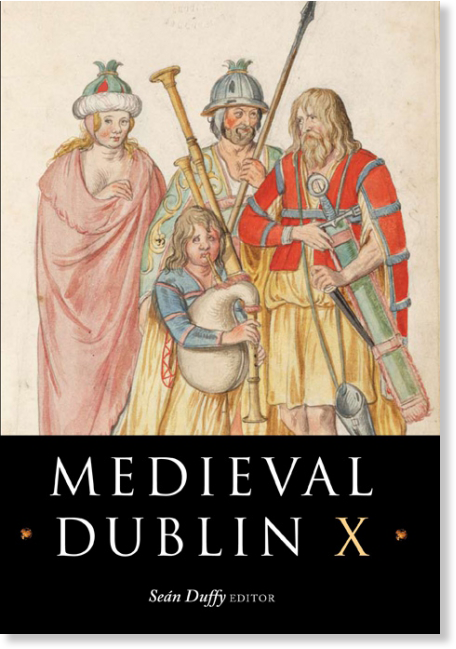 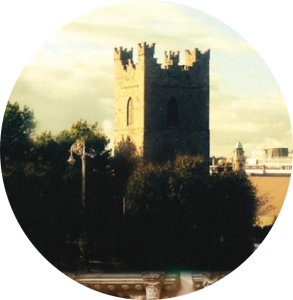 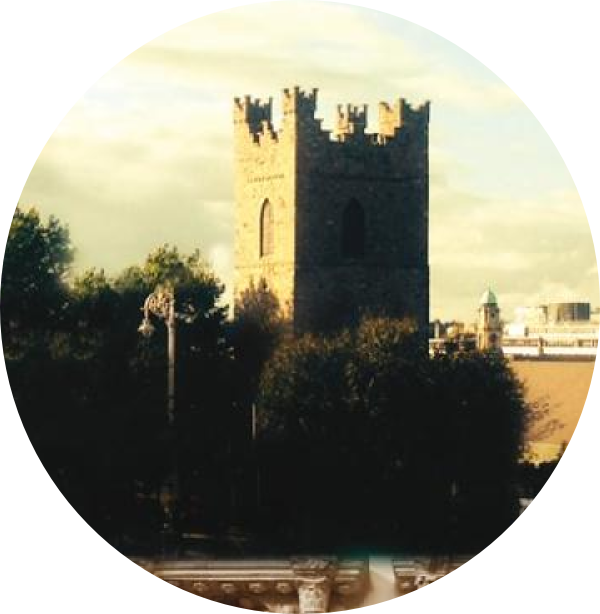 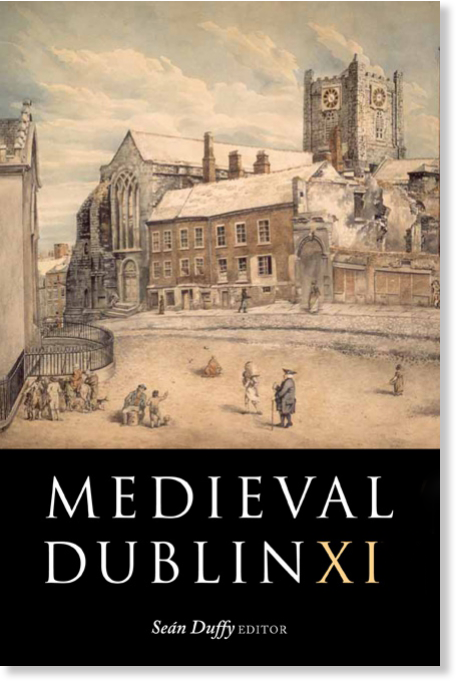 In addition to the publication of our yearly symposia, the Friends of Medieval Dublin have recently begun to publish a selection of lectures from our popular lunch-time lecture series. 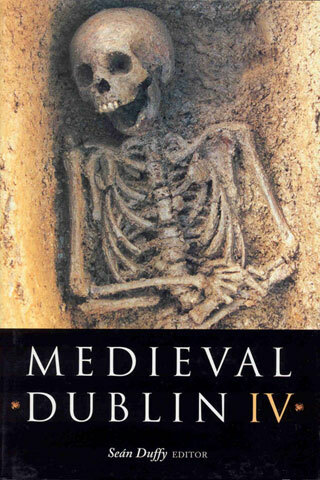 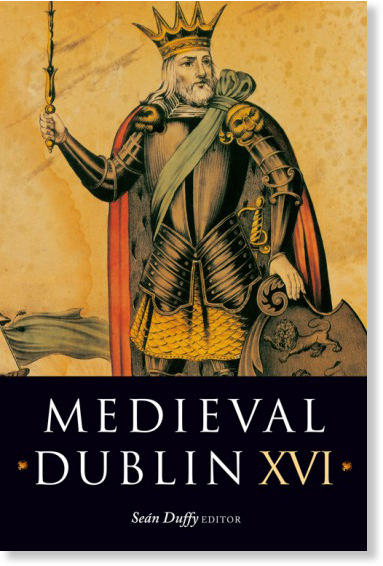 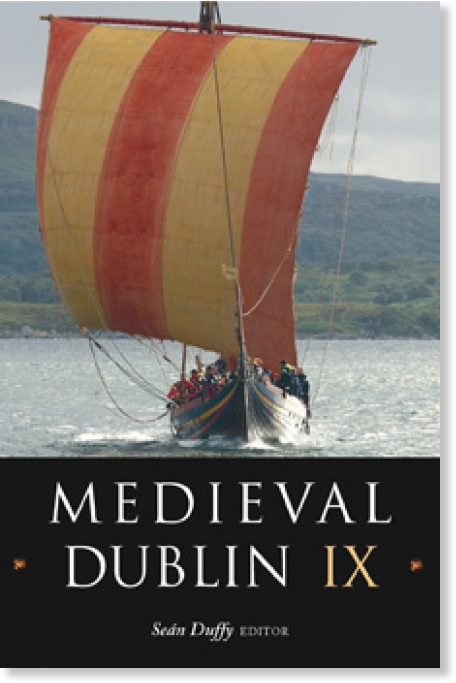 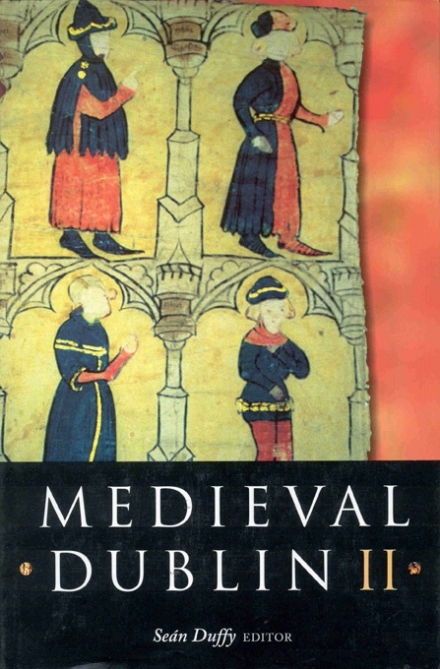 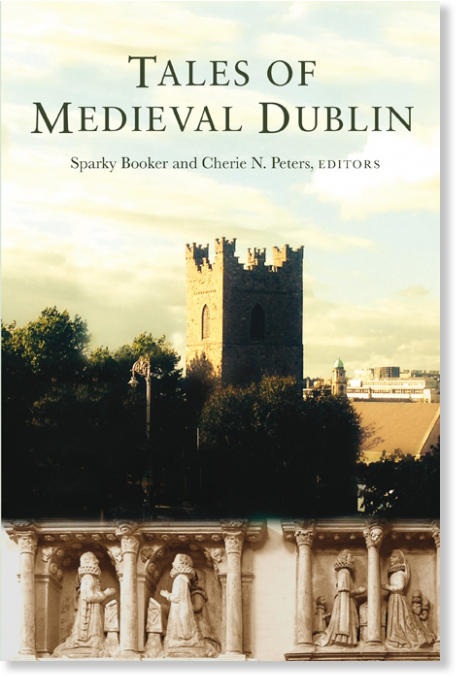 The first in this series, Tales of Medieval Dublin was published in 2014. 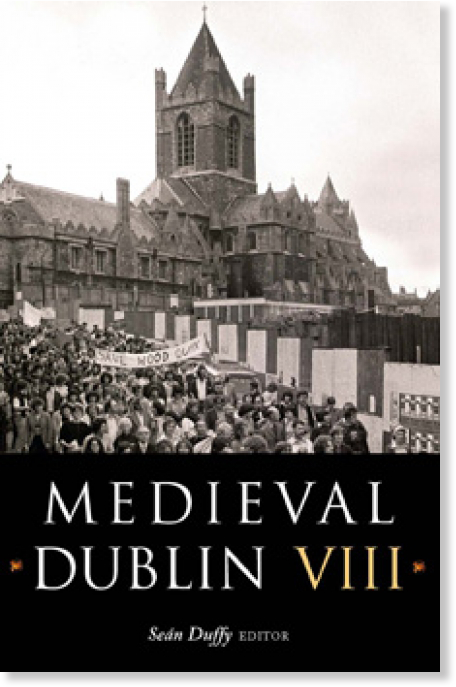 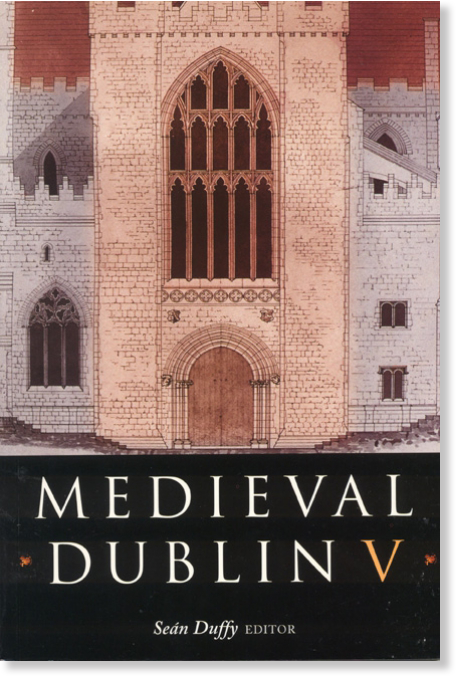 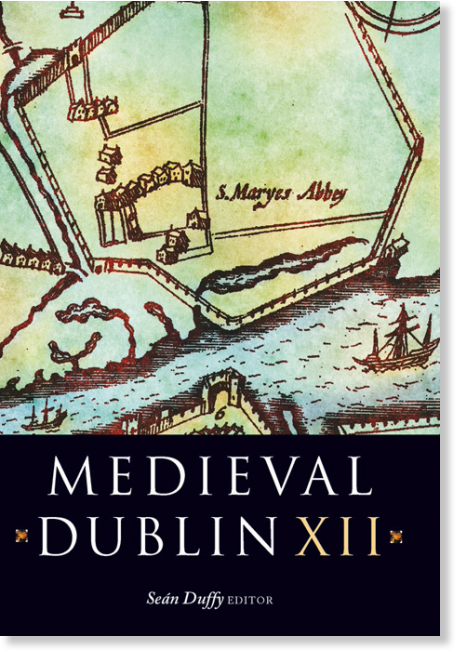 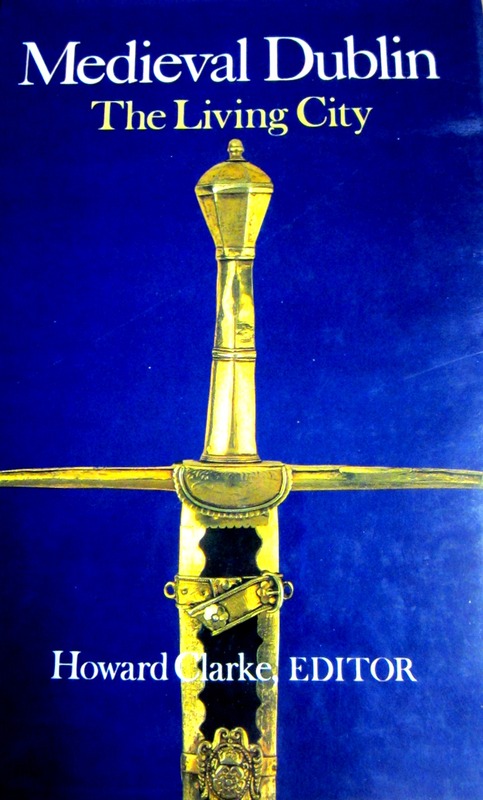 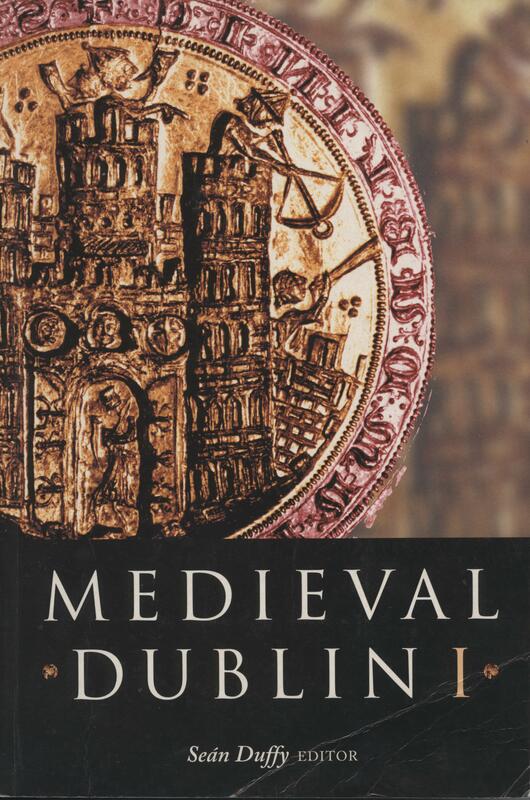 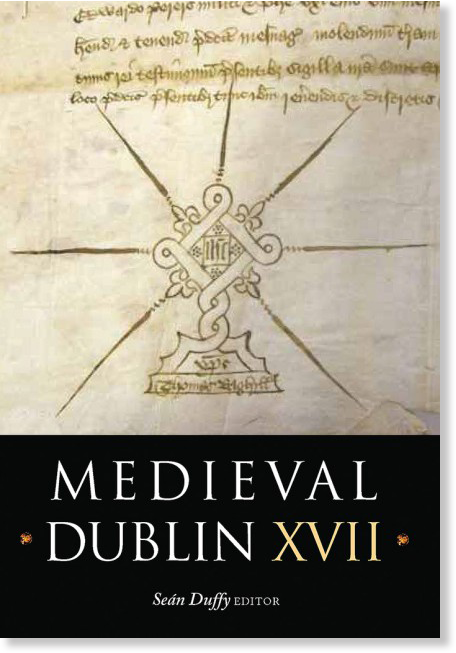 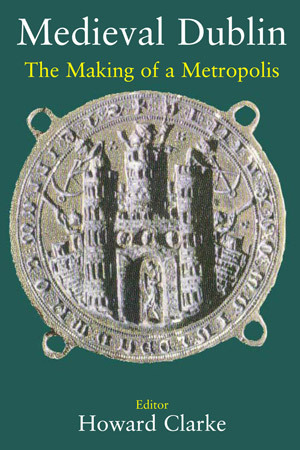 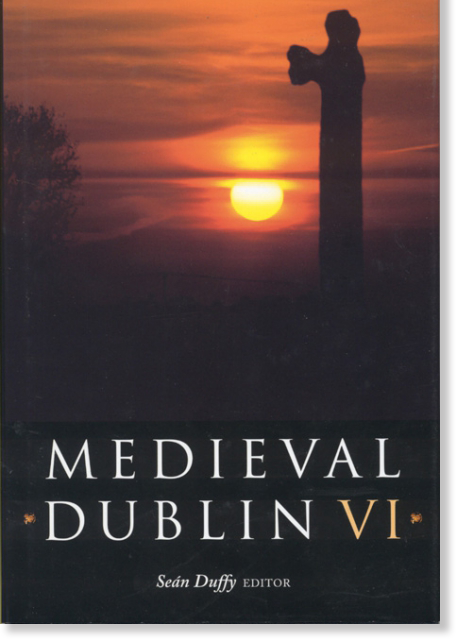 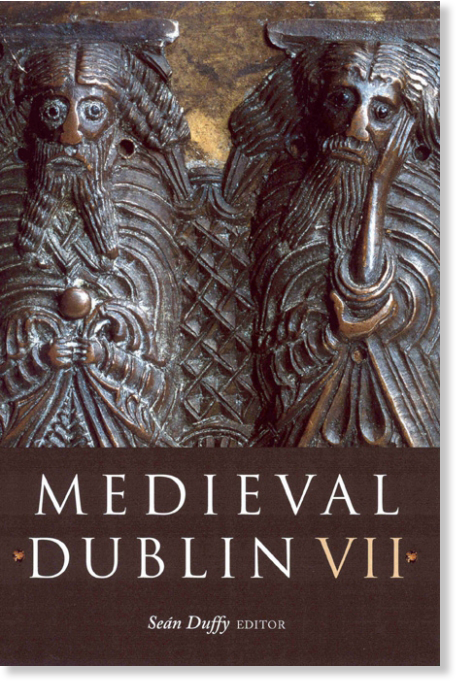 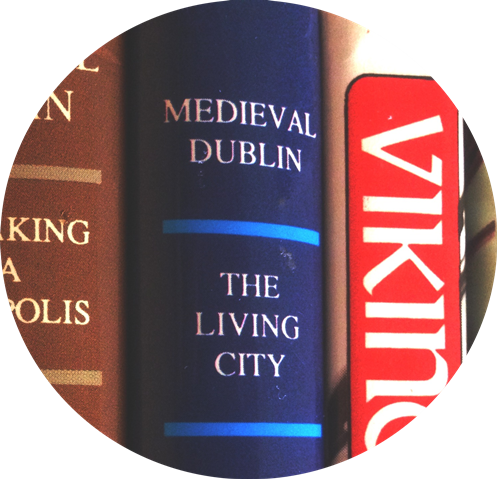 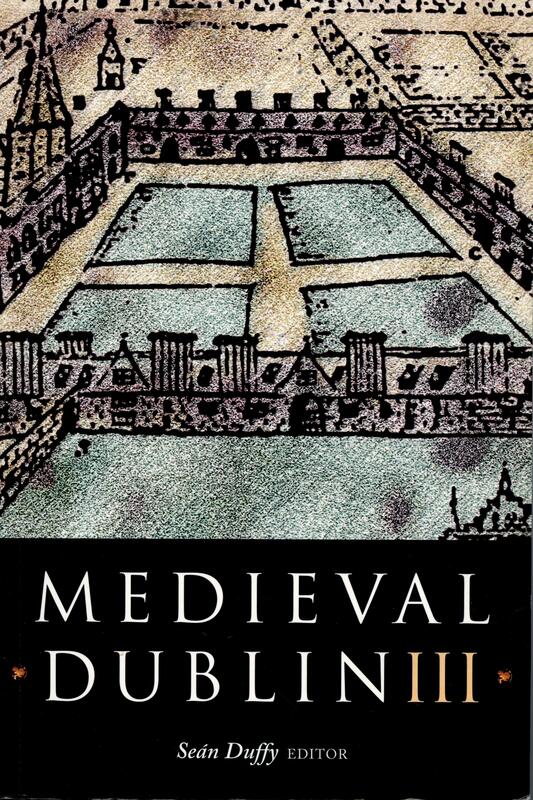 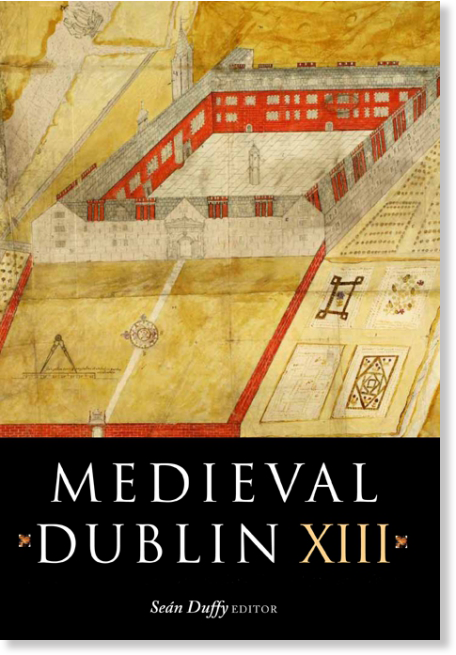 In the mid-1980s and early 1990s the Friends of Medieval Dublin were involved in the publication of three important works on the subject of the medieval city. 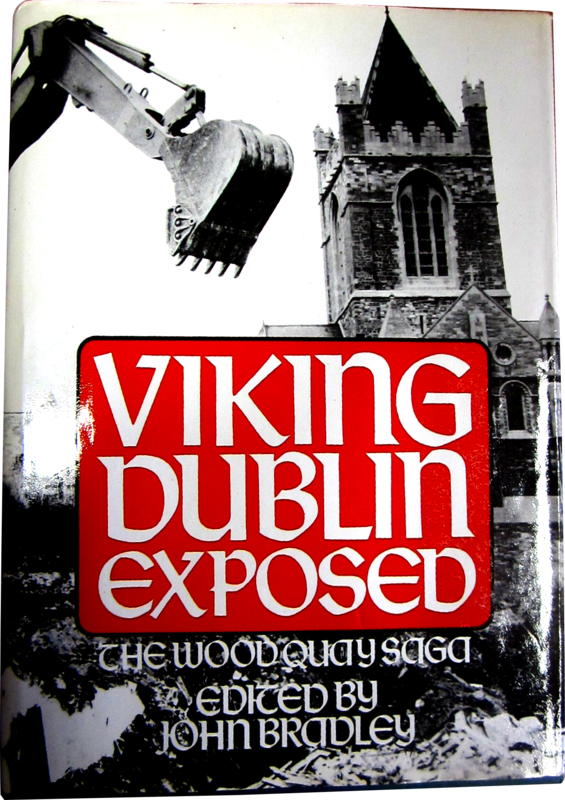 Starting with a history of the Wood Quay saga there were also two companion volumes, edited by Howard Clarke, which combine a collection of essays from learned scholars, originally published in various periodicals.